This paper provides a brief overview of the Pile Soil Analysis (PISA) project, recently completed in the UK. 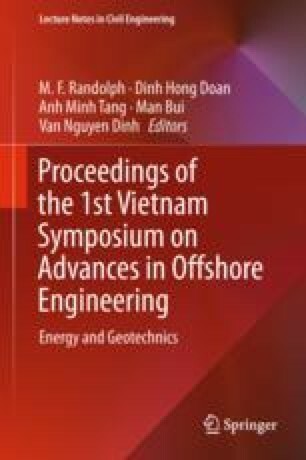 The research was aimed at developing new design methods for laterally loaded monopile foundations, such as those supporting offshore wind turbine structures. The paper first describes the background to the project and briefly outlines the key research elements completed. The paper concludes with a brief description of the anticipated impact of the work and describes initiatives that have followed since. The Authors acknowledge the support from: the Carbon Trust (Offshore Wind Accelerator), Alstom Wind, Ørsted (lead Partner for the project), E.ON, EDF, Iberdrola, innogy, SSE, Statkraft, Statoil, Van Oord and Vattenfall.